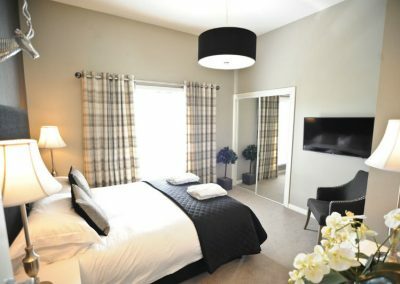 Overlooking Stirling Castle and the Wallace Monument, our luxury apartments in Stirling are walking distance to Stirling Town Centre. 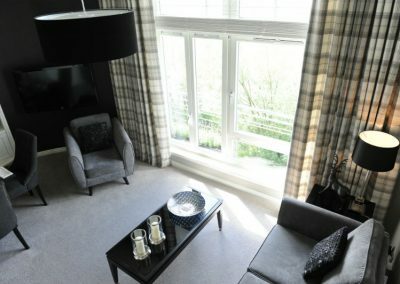 Our apartments are in the perfect location for exploring all the area has to offer from Stirling itself to Loch Lomond and the Trossachs. 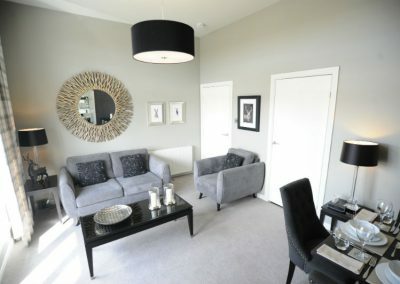 Our luxury apartments in Stirling are the ideal base for business in the area – work in luxury – but also as the perfect location for a holiday or short stay in the area. 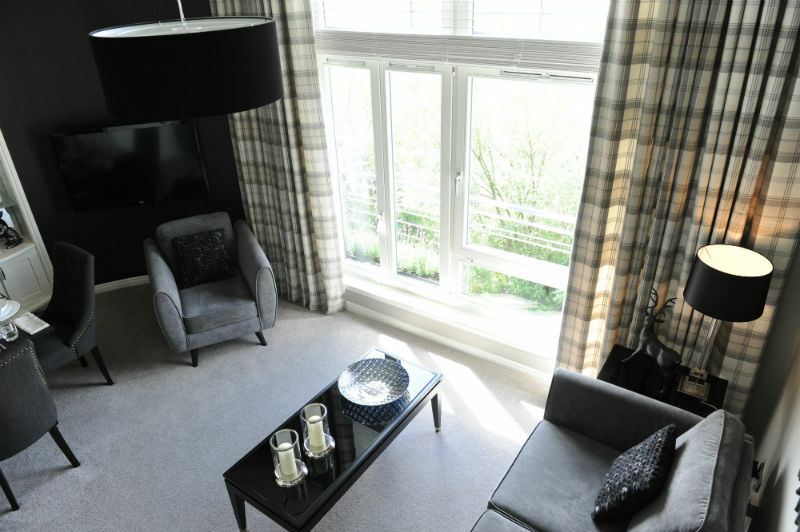 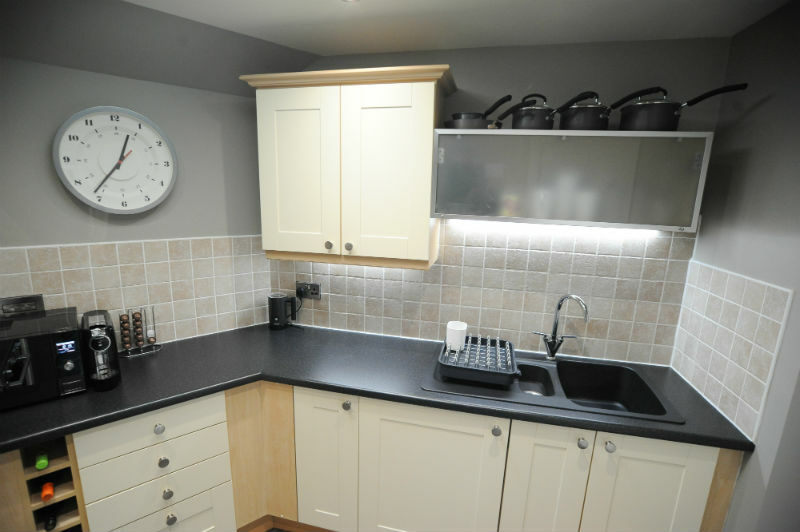 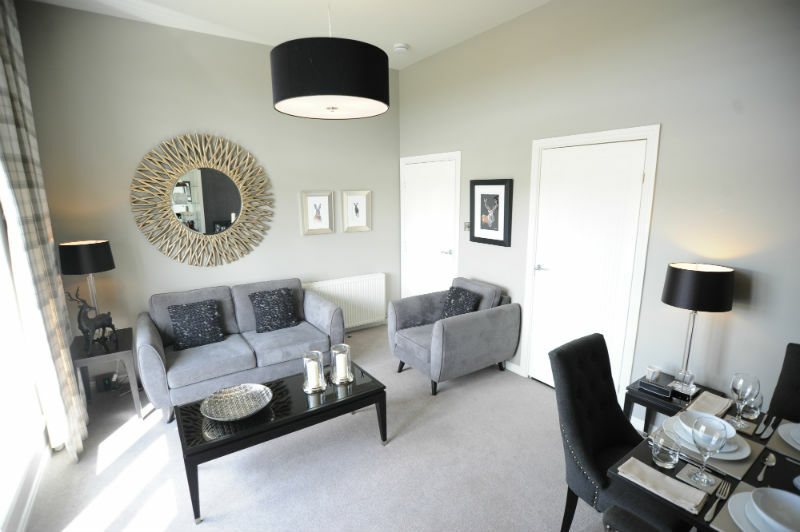 Our apartments have a high specification throughout. 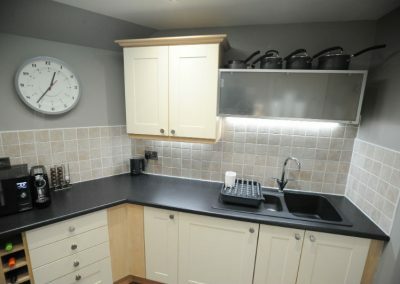 Ideal for those looking for that touch of luxury. 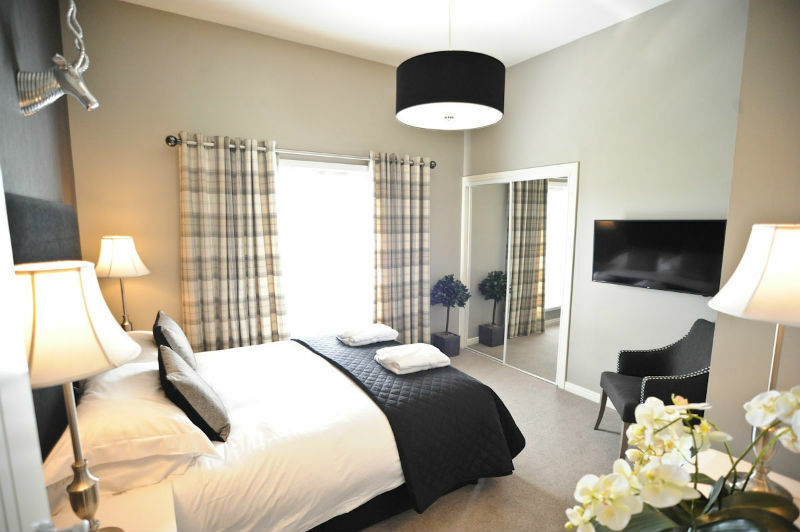 We have combined the luxury of a Boutique Hotel with the freedom and privacy of your own apartment.